Livesense Inc., an Internet media company with a business philosophy of "Happiness Begets Happiness," established an ongoing research initiative to "invent the next common," named the Livesense Common Institute, on December 7, 2013. It released the result of a survey on the happiness of Japanese people conducted prior to its establishment. 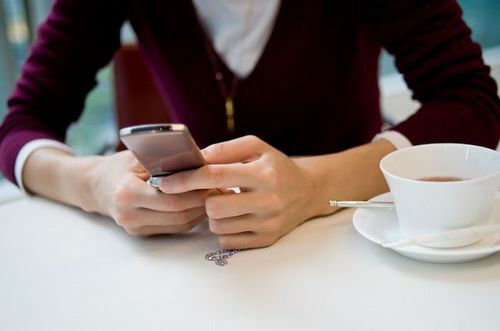 The survey found that people who are overly concerned about money or depend too heavily on Twitter, for example, tend to feel unhappy about their lives. The initiative provides analyses showing that those pursuing economic wealth and being attached to money miss a whole lot in their lives. Also, by being too attached to information, people miss out on happiness in daily life and the world around them. In the survey, Shimane Prefecture ranked as Japan's happiest prefecture, but at the same time, it had the lowest public profile among all 47 prefectures. The unhappiest prefecture was Akita, where nobody answered that they were happy at the time of the survey, and although Tokyo is considered to have material wealth, it ranked tenth in happiness. By analyzing the lifestyles of people feeling happy, one of the important elements is finding small instances of happiness in daily life, not via the Internet or for short-term gain. The company carried out the online questionnaire survey on June 29 and 30, 2013, targeting 2,000 people, both men and women, from teens to those in their sixties. Kumamoto's Challenge to Maximize Citizens' Happiness -- "Aggregate Kumamoto Happiness (AKH)"